Recently renovated modern corner/end unit tastefully done. New vinyl plank flooring throughout. New kitchen. New roof 2018. A/C replaced in 2016. Extra square footage to accommodate your friends and family. 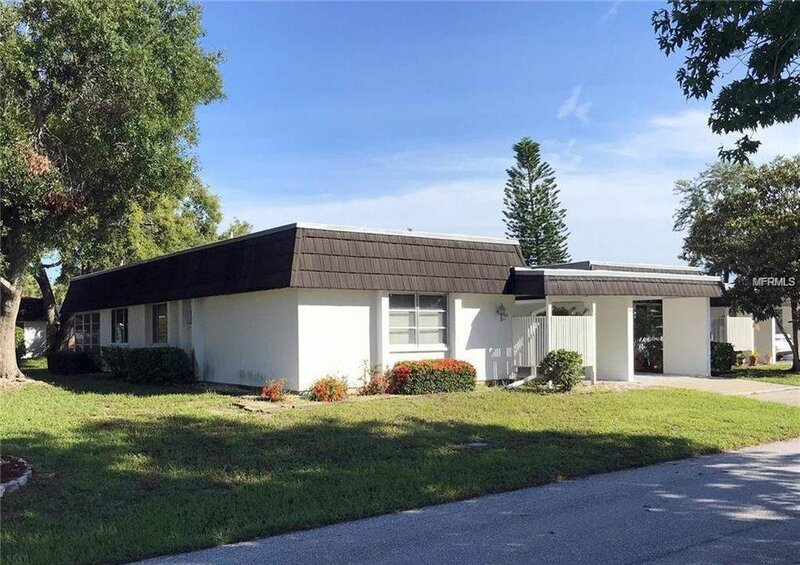 Conveniently located between Sarasota and Bradenton in a well kept 55+ neighborhood. It is a pet friendly community with a large heated pool overlooking a beautiful lake. Make appointment today! Listing courtesy of KELLER WILLIAMS REALTY SELECT. Selling Office: PALMERHOUSE PROPERTIES.